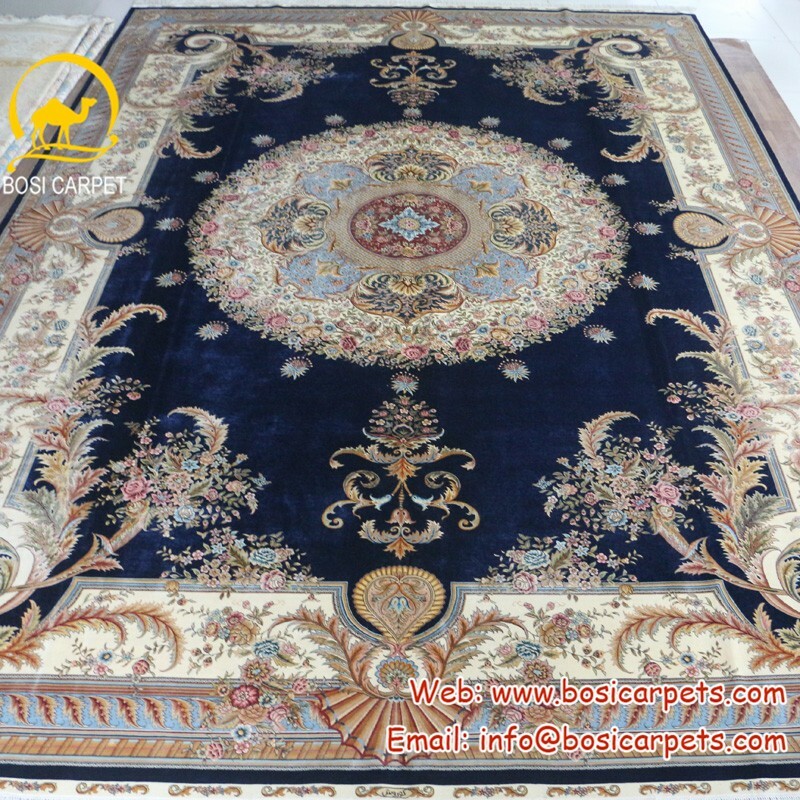 China silk carpet/ Chinese silk carpets -- Henan Bosi Carpet Co.,Ltd. 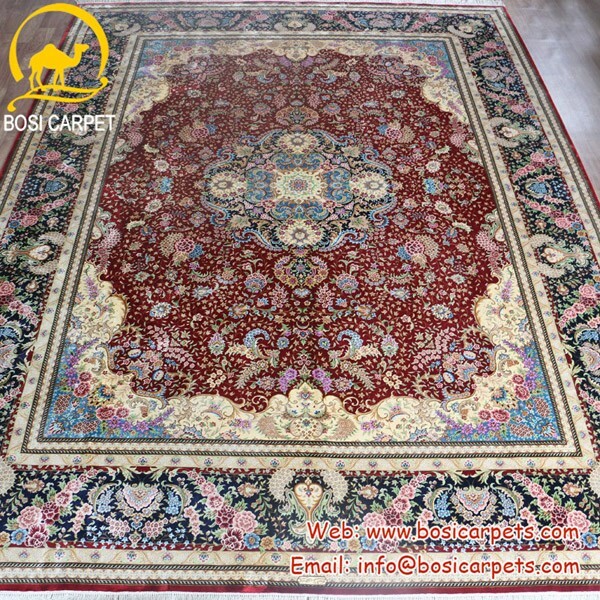 Bosi Carpet is the professional handmade silk carpet manufacturer and exporter in China. Mainly supply handmade silk carpet, hand tufted New Zealand wool/Chineses wool/Nylon/Acrylic/silk carpet. 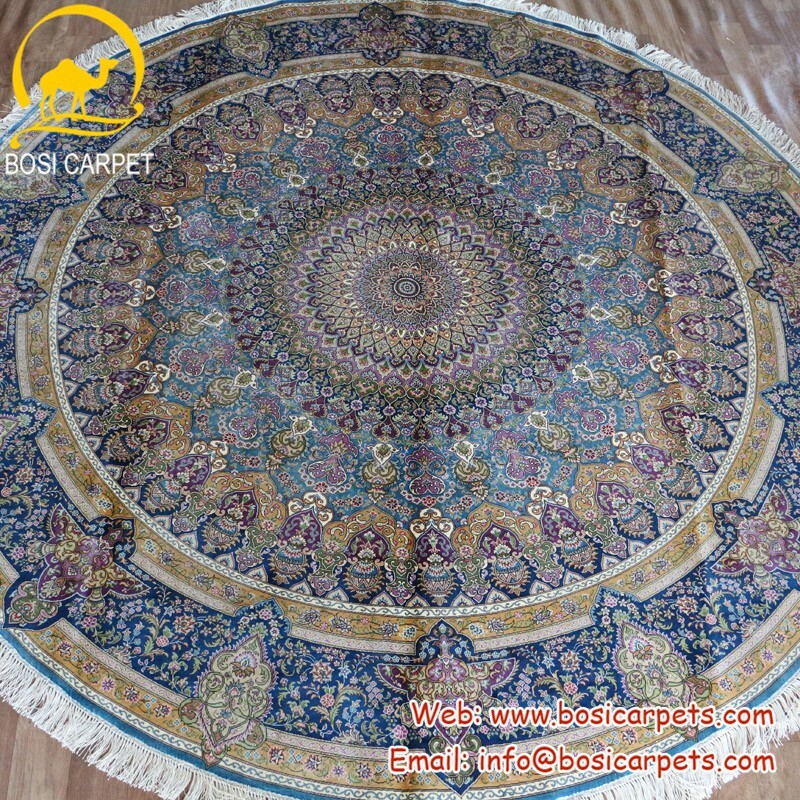 For china silk carpets, it including Turkish carpet, Persian rug, Iranian silk carpet, Kilim carpet, also hanging wall carpet, garden carpet. 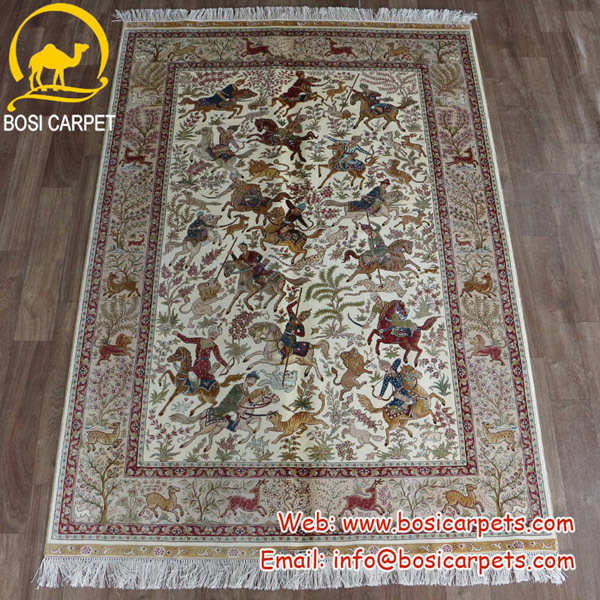 Usually handmade china silk carpet price is higher than other carepts because of silk. Silk carpet can do many kinds of designs like Person, Animal, Flower, Plant etc, it’s exquisite. Also it can do round, square, runner, rectangle. If you are interesting handmade china silk carpets/Chinese silk carpets and rugs, please contact us. In our stock, there are over 10000 pieces different size, different designs for your choose.